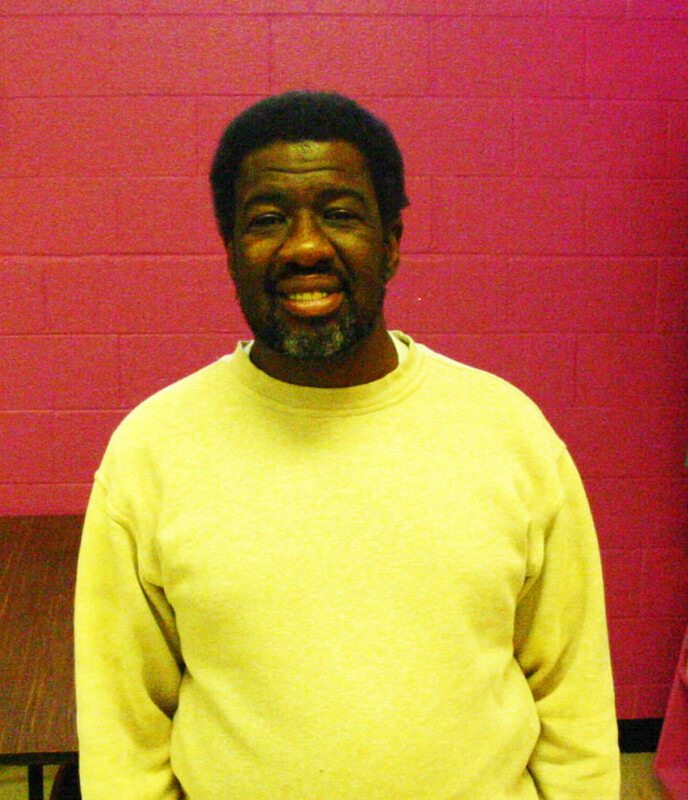 Eugene was born in Birmingham, AL then relocated to the (Boogie Down) Bronx. He enjoys tearing up the floor at dance parties, going out to dinner and shopping with his aunt. His dream is to meet any Motown artist. His favorite foods are Chinese, chicken wings, fried rice and spare ribs. His favorite kind of music is the Motown sound like The Temptations, The Four Tops and Smokey Robinson.